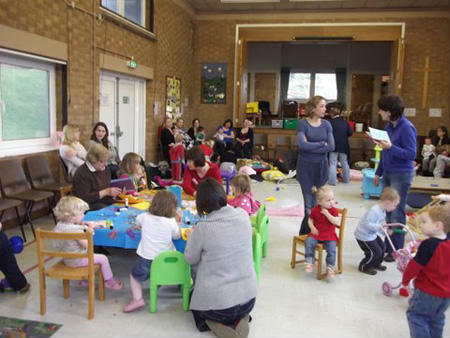 Toddler Time is the place for children under three to meet in a safe and relaxed environment with their parents, relatives or carers. 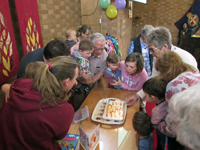 There is plenty of scope for play and activities with the chance for you to chat with other Mums, Dads, Grandparents and carers as well as with the team of helpers from the church. A weekly charge of £1.80 covers the cost of tea or coffee for yourself and a drink and biscuit for your child. 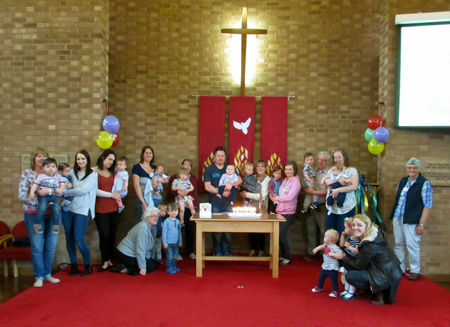 Toddler Time meets at Daventry Methodist Church on Wednesdays during term time between 10.00 am and 12 noon. 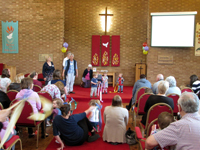 You can contact one of the Toddler Time leaders at the church on a Wednesday morning or you can send a message to them using the email form under Contact.